Bible Gateway: Searchable online Bible--type in a few words, chapter and verse citation, a name--whatever. Filter results by Testament and book; read just one verse, the verse in context, or the whole chapter. Book of Concord: Online version of the Confessions of the Lutheran Church, with introductions to the various parts, search capability, and more. Higher Things: "Dare to be Lutheran." Site for youth and young adults as well as those who work with them. Issues, Etc. : "Talk radio for the thinking Christian." Interviews with leading theologians, journalists, and public figures, all conducted from a Lutheran perspective. Luther's Small Catechism: Online version of the entire text, explaining the six chief elements of Christian faith: the Ten Commandments, the Apostles' Creed, the Lord's Prayer, the Sacrament of Holy Baptism, Confession, and the Sacrament of the Altar. 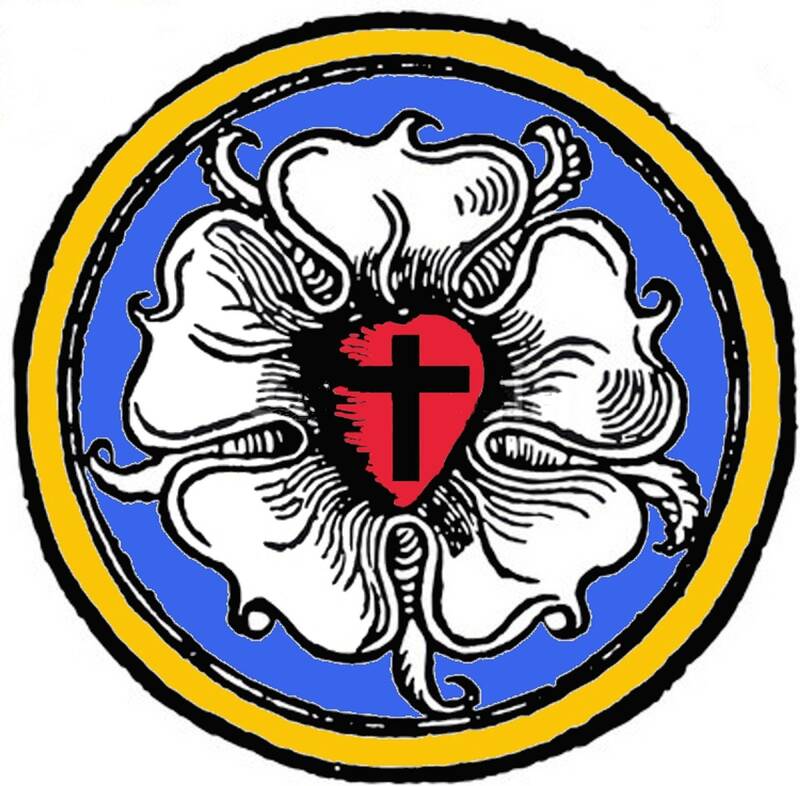 Lutheran Theology Web Site: Essays and other posts intended to promote, extend, and defend the theology of confessional Lutheranism. Lutheran Church-Missouri Synod: Official web site of the denomination to which St. Paul's belongs. 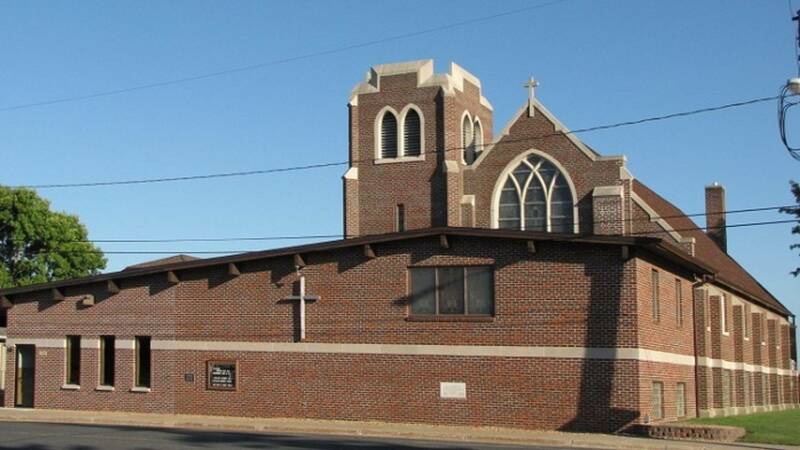 Minnesota South District: Official web site of the LCMS district to which St. Paul's belongs. One-Year Bible: Read through the entire Bible in one year! Click on the "Daily One Year Readings" link to see each day's readings, then click on the link provided to access the full texts on Bible Gateway. S.A.G.E.S. : "Saints Alive! Growing, Ever Serving" is a ministry of the Minnesota South District, organized to enhance the Older Adult Ministry by providing experiences in Christian fellowship, service, and life enrichment. Witness, Mercy, Life Together: Blog written by LCMS leaders. Word of Hope: Ministry of Lutherans For Life. Anyone who is in a crisis situation, has had an abortion, is pregnant, or has been hurt by someone can call 630-990-0909 or email [email protected] for confidential, Christian help. Worldview Everlasting: Multimedia site answering all kinds of questions about Christianity in general and Lutheran belief and practice in particular.